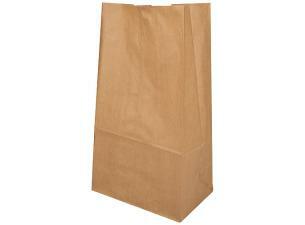 Brown kraft paper (70 g/m²) tote bags, 26x18x26 cm. Designed for caterers and all other take away sale professionals, this customisable tote bag is both sturdy and practical, its handles allowing for easy transport. 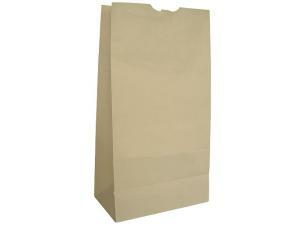 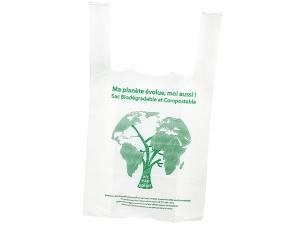 This kraft paper bag is also biodegradable. 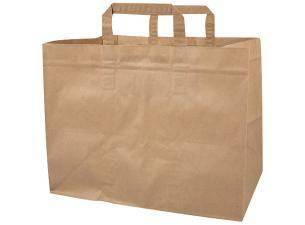 Brown kraft paper (70 g/m²) tote bags, 26x18x26 cm. 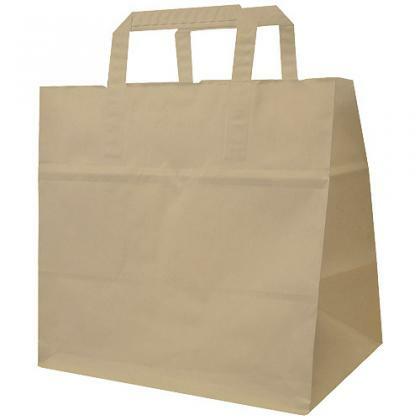 Designed for caterers and all other take away sale professionals, this customisable tote bag is both sturdy and practical, its handles allowing for easy transport. 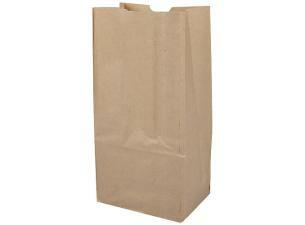 This kraft paper bag is also biodegradable.